The heaven or paradise on earth, Kashmir, has always been the charming tourist destination with power to magnetize any kind of tourist. With abundant natural beauty and mesmerizing mountain views, Kashmir is undoubtedly the most delightful of all Indian tourist destinations. 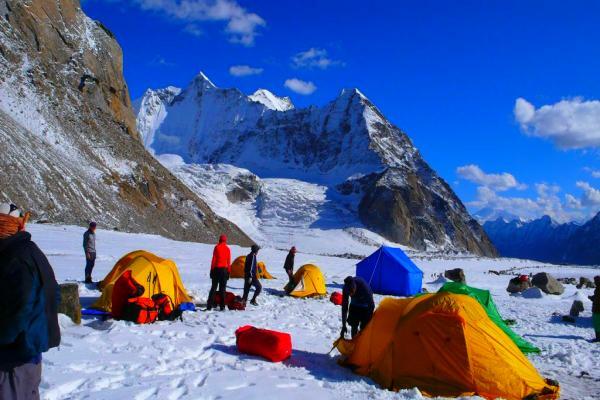 Furthermore, Kashmir lovers can now elaborate their traveling options till Leh Ladakh, a part of Kashmir region where tourism is greatly being promoted in past few years by Indian government. 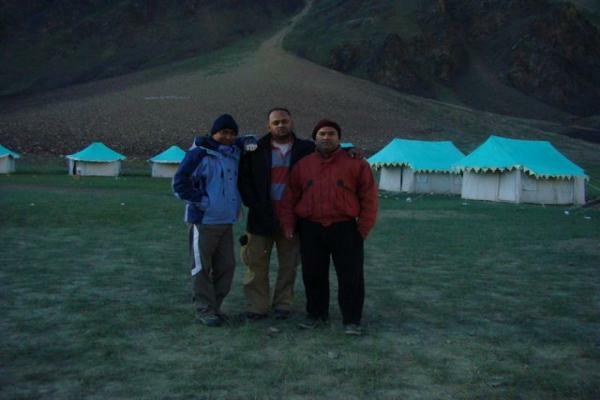 Leh ladakh tours have been a boon to the population here. 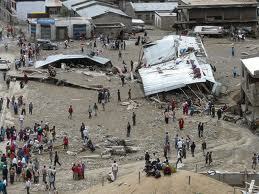 Although very small population inhabits this region, it is fast becoming a popular tourist destination. Kashmir tourism has a lot to offer to the tourists who want to treat their eyes with nature’s miraculous deeds and divine ambience. 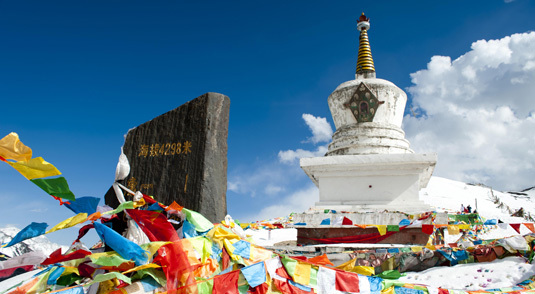 Leh Ladakh tours provides brilliant option to the tourists who want to feel the natural beauty in a serene background which can fill their inner self with immense pleasure and mind with ultimate peace. 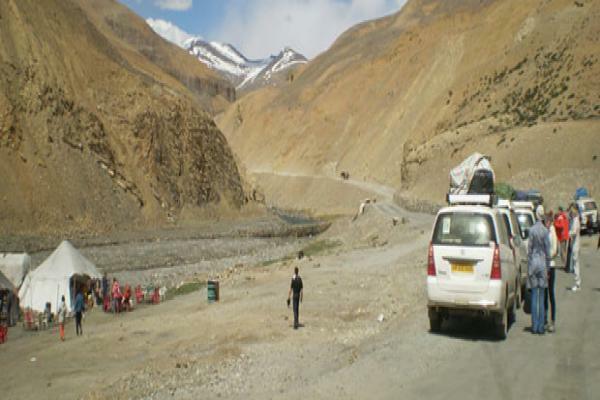 We have many options on leh ladakh package or exclusively leh tours and ladakh tours. 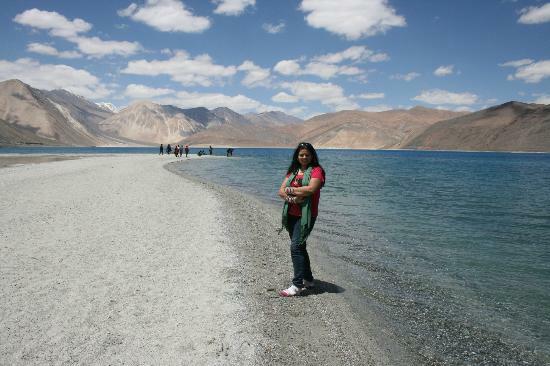 The leh ladakh tourism packages will let you explore the primary places to visit here. We give full freedom to our customer to design their itinerary.